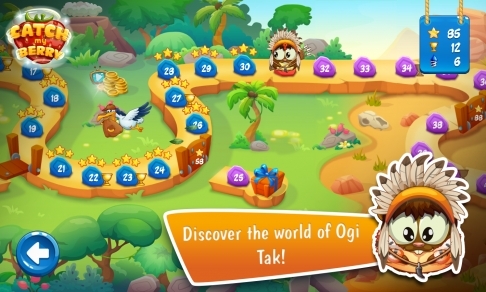 Experience unforgettable adventures with the cute mop Ogi Tak. 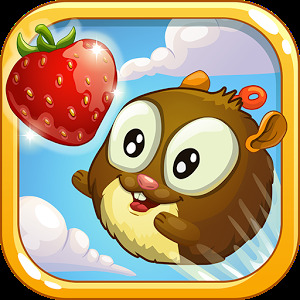 The poor guy has lost all his delicious strawberries and now needs your help to collect them up again. Discover three fantastic worlds and solve over 100 puzzles by using many exciting elements. 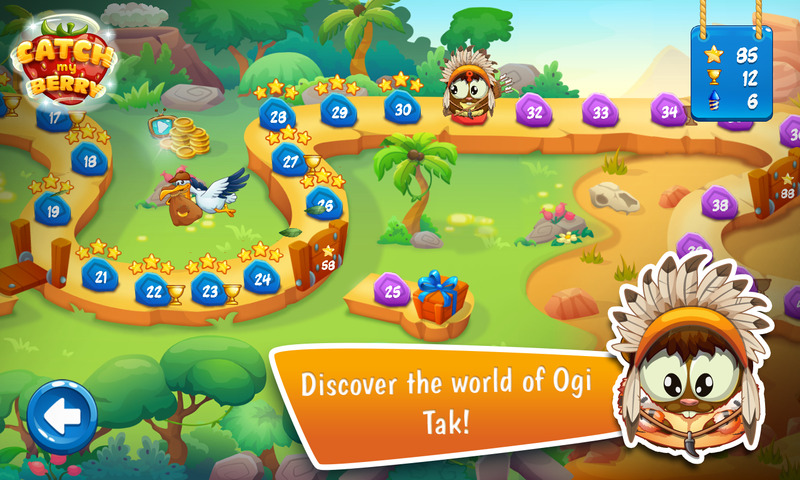 On your journey of discovery with Ogi Tak you will encounter great surprises, big adventures and tricky challenges! 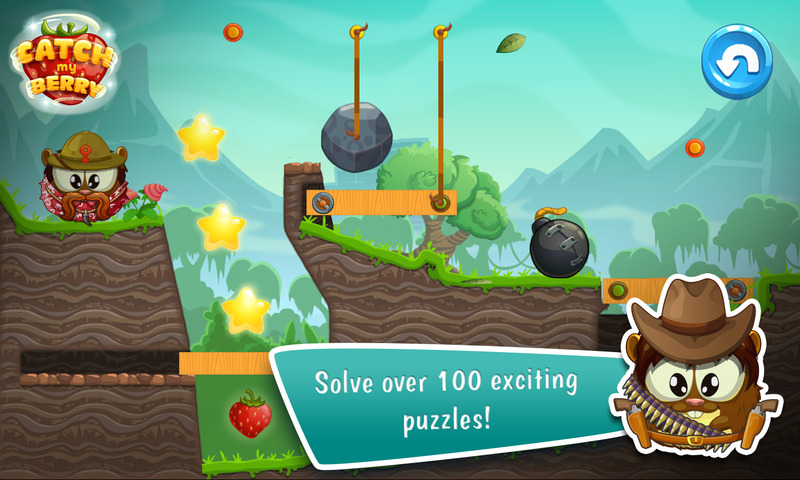 • Over 100 puzzles await you in three different worlds. • The cute mop Ogi Tak is a unique character. His cute smile will make your day. 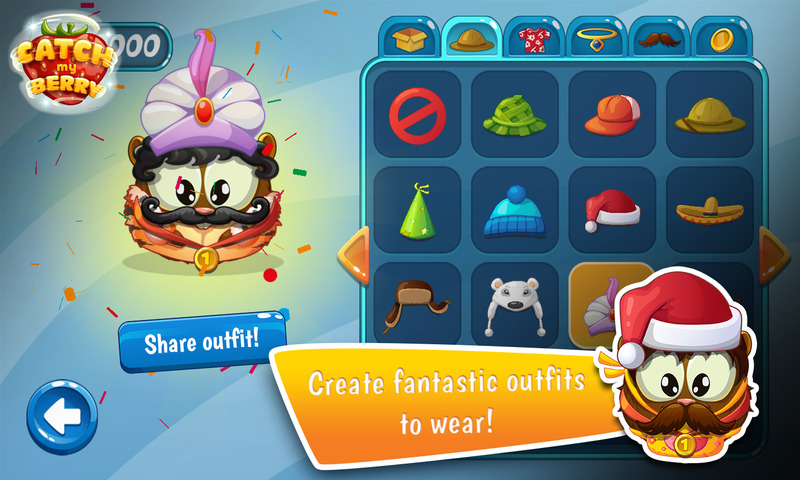 • You can create your own fantastic outfits for Ogi Tak. • Use more than 20 interesting and tricky mechanisms and elements to solve the challenges. • On your journey, 'Easter Eggs' are waiting for you to get discovered. 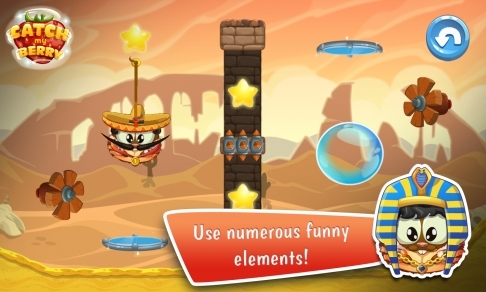 • Collect firework rockets that can be lit for extra points! • Play with your friends! 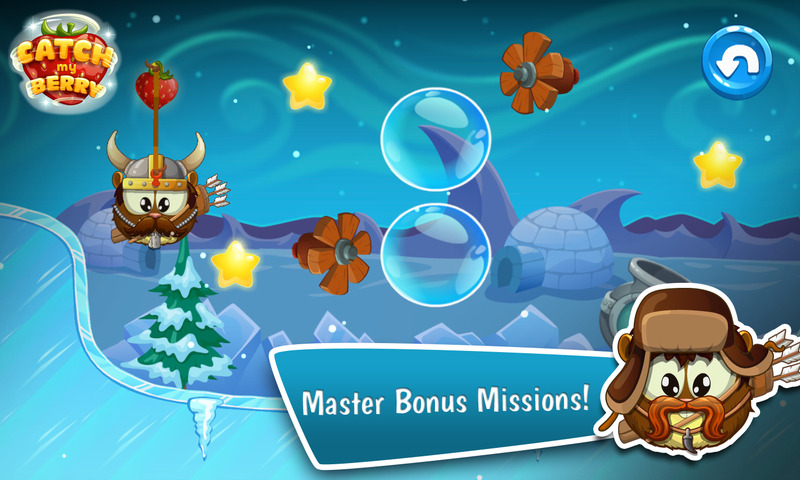 Collect the most points and achievements and reach the top of the leaderboard. 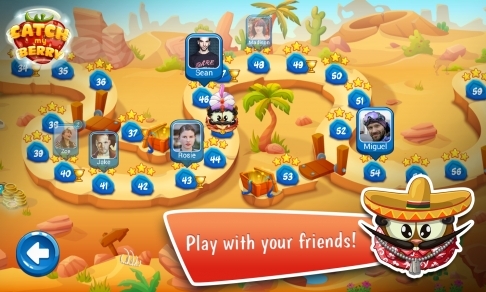 You can follow each others progress on the map and see how well they play! • Share your results and achievements with awesome pictures. 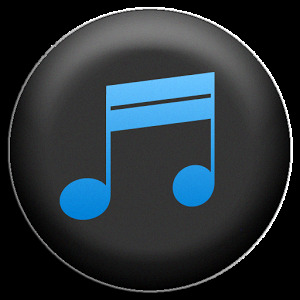 • The 'Saved Game' feature allows you to continue playing on all your devices right where you left off the last time. 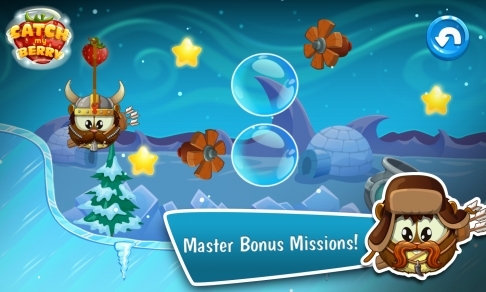 • Are you stuck on a level or cannot catch all stars? If so, use a hint to solve the puzzle completely! Start today with this fruity adventure!